I learnt a lot and it changed the way I view running organizations. It was very enjoyable and an eye-opener. 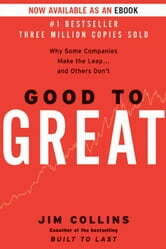 Highly recommended for all who are into business and management. Enjoyed every chapter of this book. Some learnings are obvious while another made me think - and this is key objective of such books! Well led companies that act with integrity, with the right people on the right seat is what you must have to end up with great results. I liked that book and learned a lot, a must read. The only business book you need. This is an amazing business book. Probably the only business book you'll ever need to read. Consider this instead of an MBA. 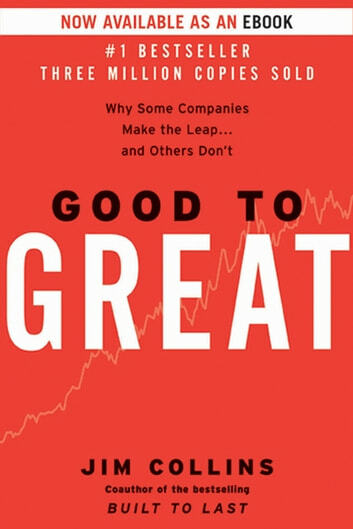 Very interesting read about what makes a company great. Why is it that so many airlines fail to be even good let alone great?